Your body naturally builds up acidic waste and toxins from aging, processed foods and prescription drugs. Natural alkaline water helps to detoxify the body. Over the normal course of the day, our body loses water. Natural alkaline water hydrates! Natural alkaline water oxygenates and cleanses. Consuming foods with a low pH can result in the body’s pH level dropping. Natural alkaline water can give you premium hydration. Natural alkaline water has no negative side effects. Consult your doctor for more benefits of hydration with high pH 9+ with Potassium & Magnesium. Alkaline water is not a miracle cure. It will NOT cure cancer, aids, arthritis, dementia, and rest of the smorgasbord of ailments that are severe enough where you should seek professional help from your doctor. Please do not believe the claims to the contrary and place your health at risk. Las Vegas Water Delivery specializes in water delivery to homes and offices in Las Vegas, North Las Vegas, Henderson and Boulder City. We delivery 4 different types of bottled water: Alkaline, Electrolyte, Purified and Spring. 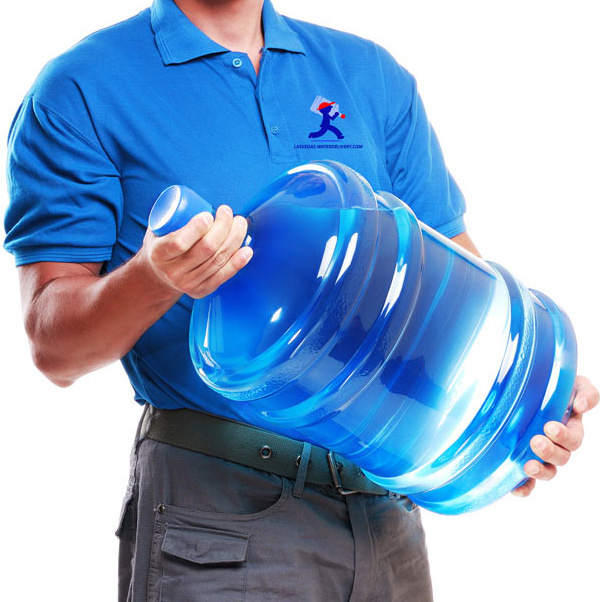 We offer BPA Free bottles, as well as 3, 4, 5gal. 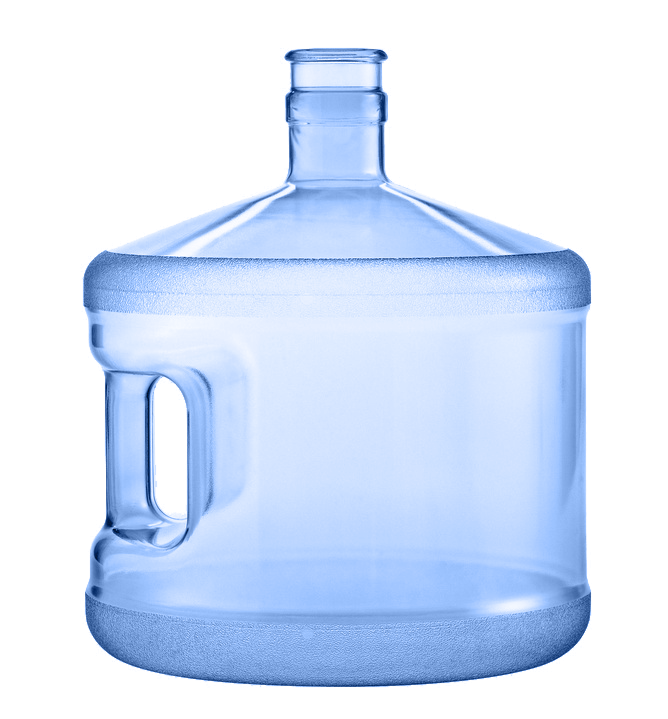 Our Alkaline water comes in 1L, 1gal and 16.9oz bottles. We delivery every day, so get your service started today! 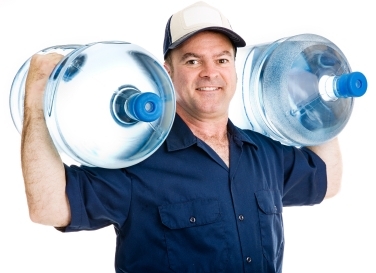 No matter your needs, Las Vegas Water Delivery has you covered! *Whether you only need a few bottles of water delivered to your home. *Or you need a dozen bottles for your storefront/office; no problem! *If you have a large staff or huge business, we've got you covered. *We can deliver hundreds of bottles on a daily basis if needed. Best of all, we have many different types of water to choose from and the best pricing in Las Vegas. Please give us a call at (702) 706-8008 and we be happy to get your new water service started today! David Christensen - Las Vegas Water Delivery is an outstanding water delivery service! 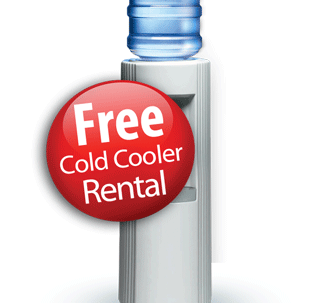 When I started a new service, they delivered my cooler and bottled water almost immediately to my home. Their drivers are friendly and punctual. If you are in las vegas, NV and are in need of a water company, call Las Vegas Water Delivery today! They are highly recommended. Andrea Bovee - I wanted to get bottled water delivery to my home so I could stop drinking Lake Mead cocktails. Las Vegas Water Delivery helped me get just what I needed. Their alkaline water tastes great and I am very pleased! Brad Kowel - I was having problems with my water delivery service so I called up to talk to customer service at Las Vegas Water Delivery. Their representatives were kind and very helpful at getting what I needed straightened out. Water is called "bottled water" if it meets all federal and state standards, is sealed in a sanitary container and sold for human consumption. How much water ﻿should ﻿I drink everyday? That depends on your body weight and daily activity level. A general rule of thumb is to drink at least eight glasses of water a day (1 glass=8 ounces, 8 glasses=64 ounces). But the more active you are, the more water your body needs. How long can I store bottled ﻿water? The Food and Drug Administration has not established a shelf life for bottled water. 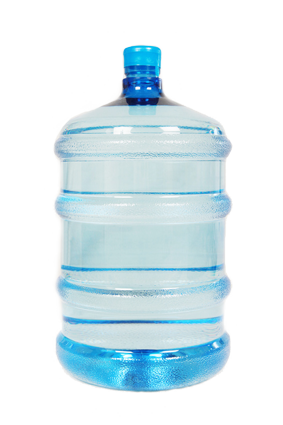 Bottled water can be used indefinitely if stored properly. What is the proper way to store ﻿﻿bottled ﻿﻿water? The tap water in my ﻿﻿area ﻿﻿is proclaimed to be "safe to drink". So, what are the advantages to bottled water? Tap water quality is inconsistent at best, and suffers from several disadvantages. First, municipal tap water is usually treated with chlorine, which makes the water taste bitter. Second, tap water flows through pipes, which in older buildings, may contain lead. Its quality is not guaranteed by the time it reaches you. Furthermore, the supplies are often threatened by industrialization, agriculture, and natural disasters. Bottled water, on the other hand, offers a more consistent, superior taste compared to tap water. It contains no lead or other harmful chemicals, and no chlorine is used during the purification process. The sealed bottle also protects the water, so what you get in the bottle is the same water as the source. 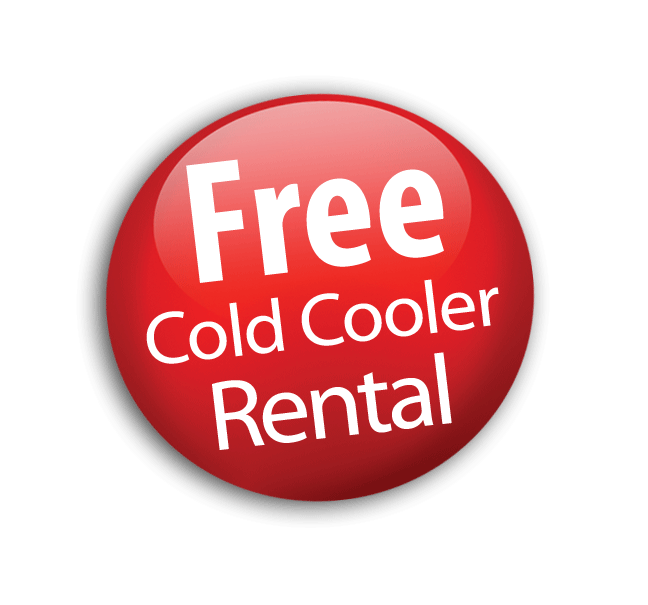 And let’s not forget the convenience of having both hot and cold water offered by our service. Does bottled ﻿﻿water ﻿﻿contain chlorine? No. 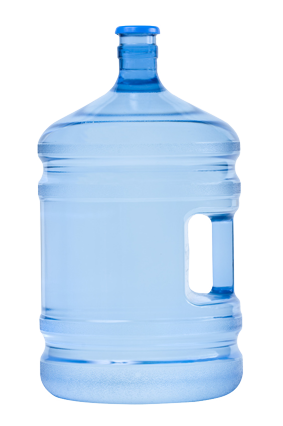 Bottlers do not use chlorine as a final disinfecting agent in bottled water. Bottlers use ozone (O3), a form of oxygen, or ultraviolet light. Unlike chlorine, which is commonly used in public water supplies, these methods disinfect water without leaving any after taste or smell. Why should ﻿﻿people ﻿﻿pay to drink bottled water when they can drink tap water for free? The number one reason consumers choose bottled water is taste. Unlike tap water which uses chlorine as a final disinfectant, bottled water is most commonly disinfected with ozone, which does not leave a residual taste. Second, consumers are concerned about the quality of their tap water. In addition to concerns, about chlorine by-products, contaminants such as lead, nitrates and micro-organisms have been discovered in municipal water supplies. Consumers are turning to bottled water because they can be assured of bottled water's high quality. The third reason consumers choose bottled water is for what it does not contain -- calories, caffeine or alcohol. Consumers are leading a more healthful lifestyle and turning more frequently to bottled water. All forms will be responded to ASAP! Disclaimer: By clicking the submit button you agree to be contacted by our company or affiliate companies to be reached by text, phone, and email for your account services and billing. Disclaimer: It is OK for us to text, email or call you ﻿regarding ﻿your service. Driver will ask for SSN at time of delivery.